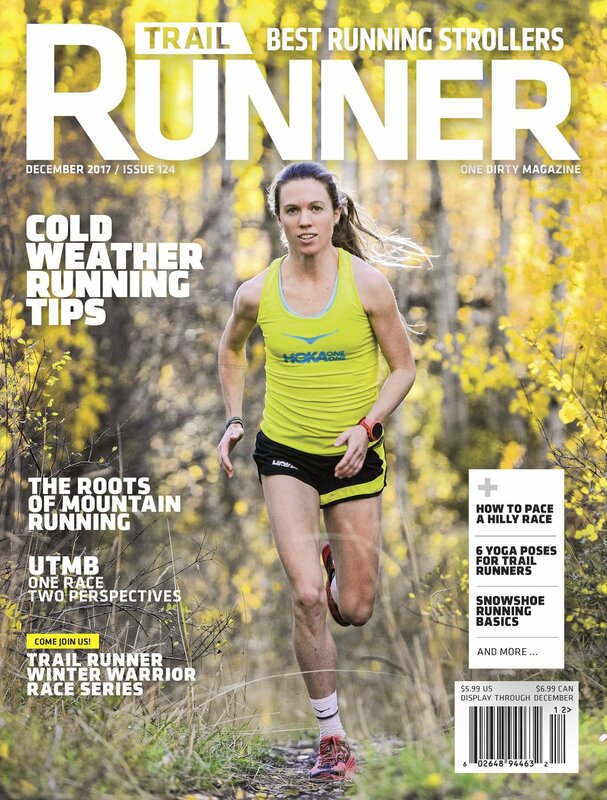 Here are a few recent covers I shot for Trail Runner and Rock and Ice Magazines. Most issues my hard work can be seen inside the covers. But I have been putting some hard work into making images again and it feels really good. 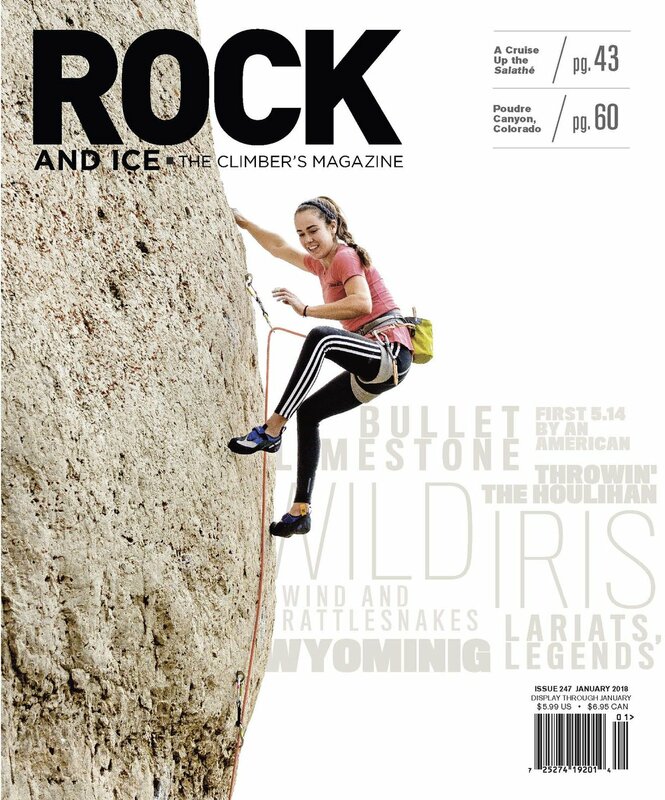 It is a treat to be able to land a shot of mine on the cover. Trust me it is not my decision to choose cover shots these days. I hope you enjoy them as much as I enjoyed making them.